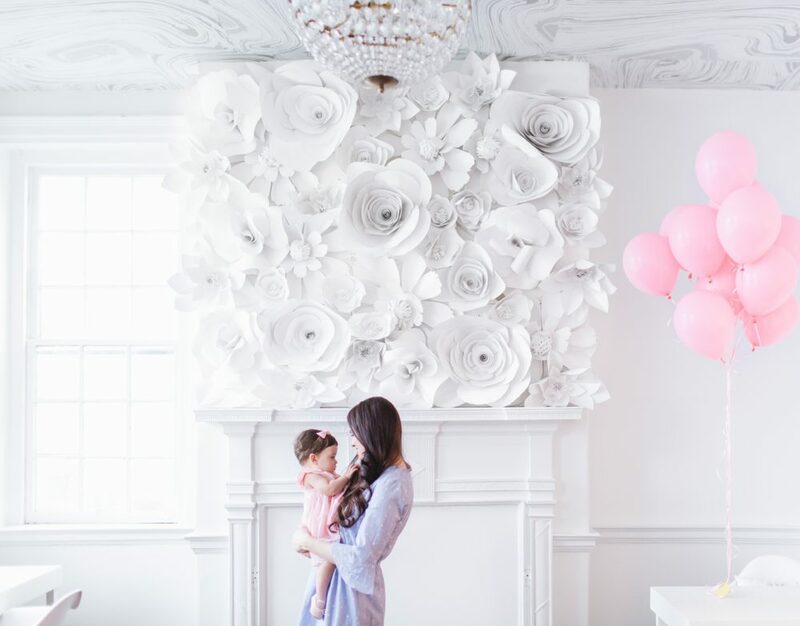 Spring is right around the corner and I am craving fresh colors and new farmhouse decorations to celebrate the new life that this season brings. 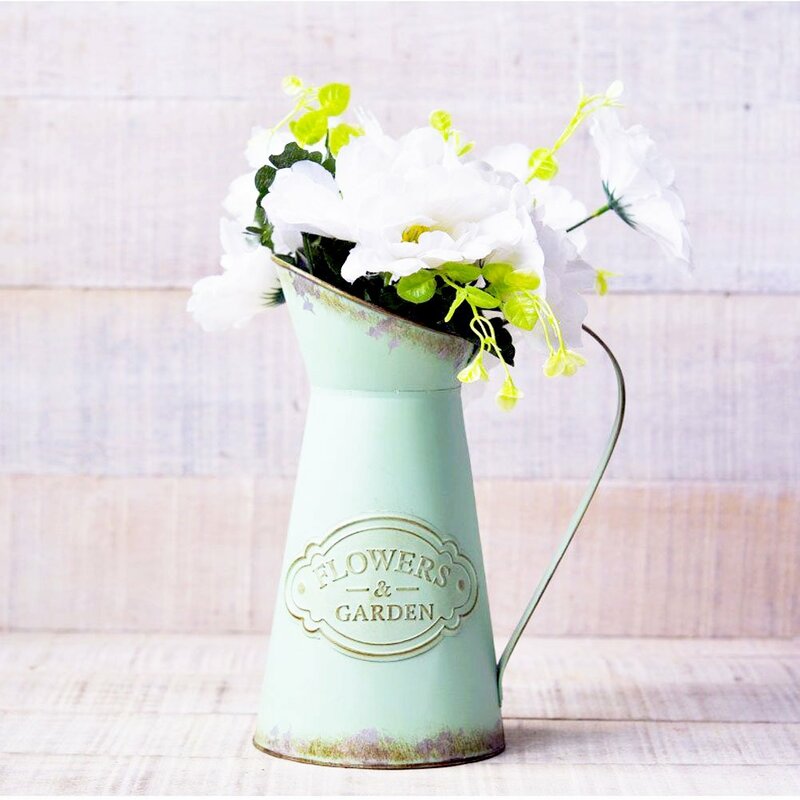 This Farmhouse Style, Shabby Chic Watering Can Vase is a perfect addition to my dining room hutch – or my kitchen table. I haven’t quite decided where I’d like it to go once it arrives, but it is darling and has the slightest touch of color. I think I prefer the more mint-green color, but who knows – I may end up ordering the white vase today. I do love my white colors – but I think I need a splash of something else after the winter. Bring the trendy French country flair vase to decorate your home or balcony or garden, you will find that it brings your home more special, elegant, chic and Vintage. The metal jug flaunts a classic-style design and is decorated with a rustic style finish for added visual appeal. It is also a wonderful gifting option! 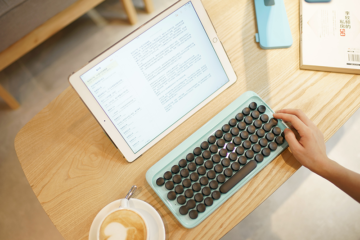 Which color would you choose? The picture shows a lavender vase, but I can’t seem to find that option in the selection. 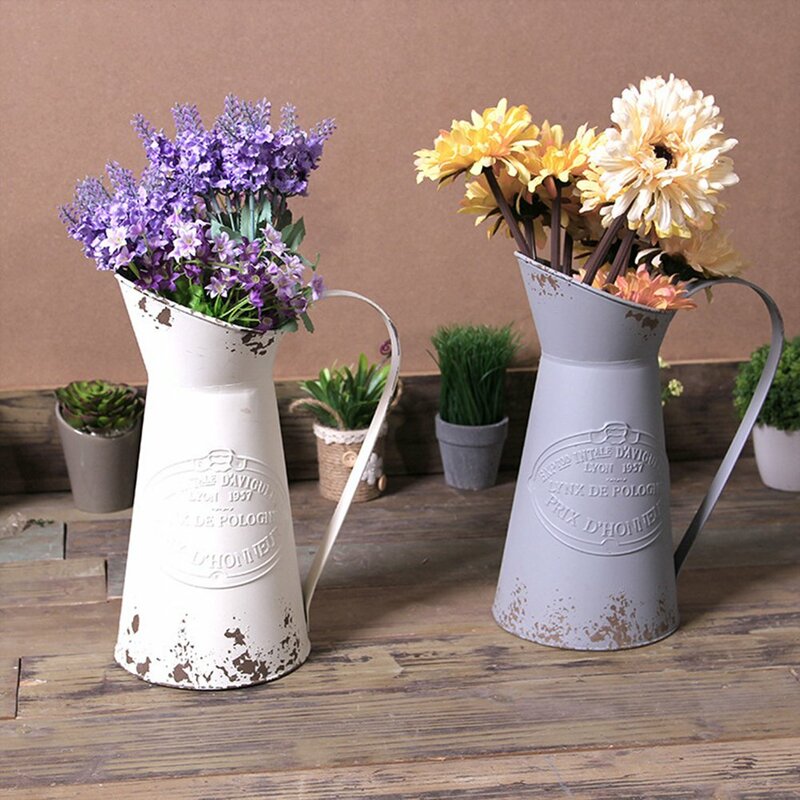 You can find this Farmhouse Style, Shabby Chic Watering Can Vase here. 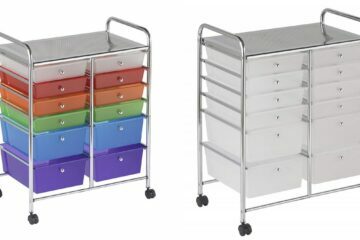 ECR4Kids 12-Drawer Rolling Organizer Just $45 Shipped!